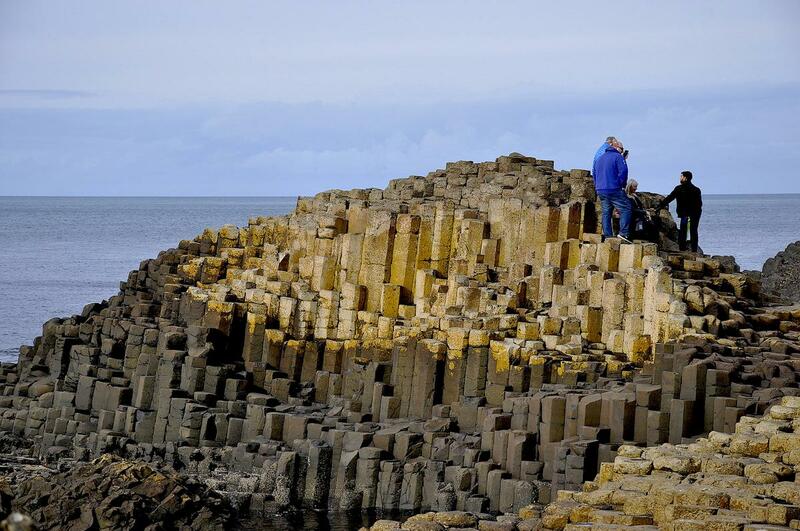 To experience the Giant’s Causeway in person is like experiencing nothing else in the world. 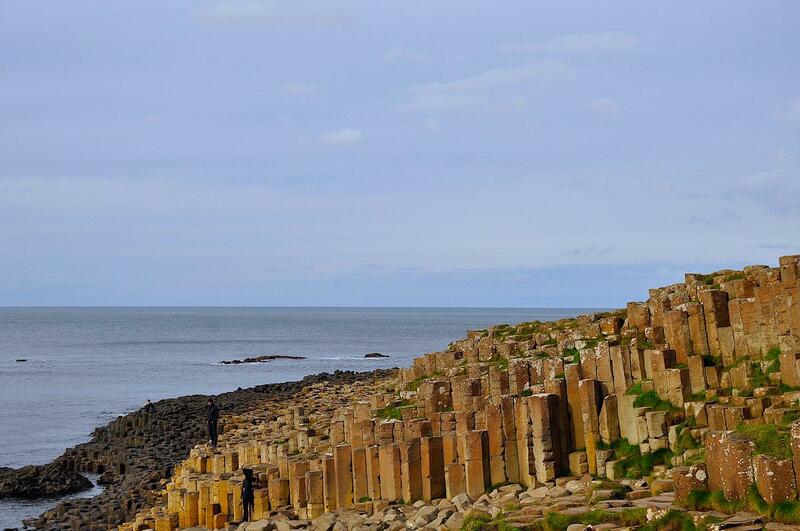 The lush Northern Ireland coast is home to over 40,000 basalt hexagon tubes lining the Antrim Coast. 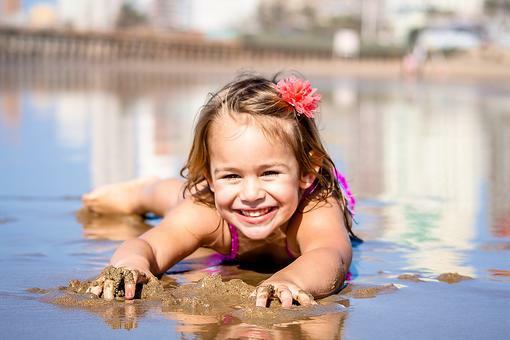 Science says they were formed 60 million years ago when a volcano erupted and lava flowed down to the coast. Standing amidst the phenomenon, it is quite difficult to wrap my head around this event. How is it possible it created such perfect structures along the waters edge? The locals have a different story to explain the phenomenon. 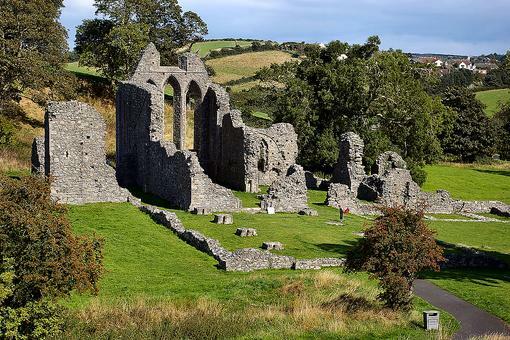 Legend says it is due to a giant, Finn McCool. He was fighting with a massive Scottish giant, Benandonner, across the water. 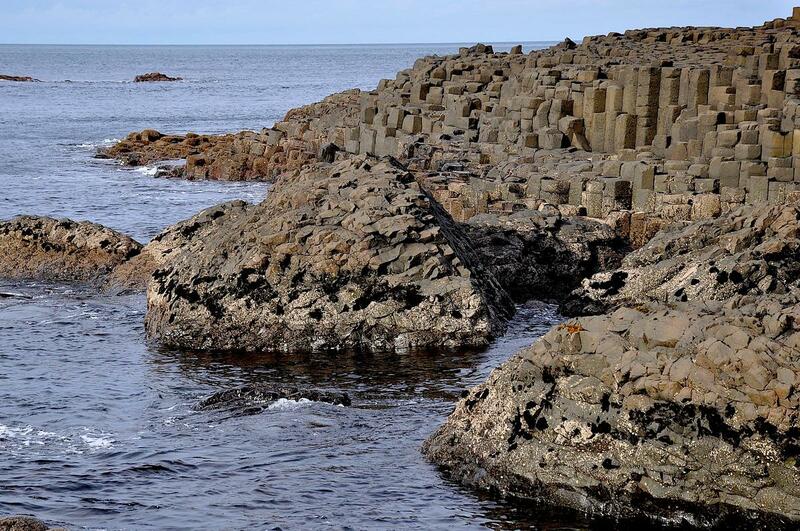 Finn decided he would go to Benandonner and teach him a lesson so he grabbed pieces of the Antrim Coast and threw them into the sea, making the basalt hexagon tubes. When he arrived across the water he saw how massive Benandonner was and ran back to his home. Benandonner gave chase, but when he arrived on Finn’s side he didn’t find Finn. Instead he found a very large baby. The baby was, in fact, Finn, whose wife disguised him as a baby to protect him from Benandonner. When Benandonner saw the large baby he retreated, figuring that if the baby was that big the father must be huge and he didn’t want to tangle with a man that large. Son Benandonner returned home. 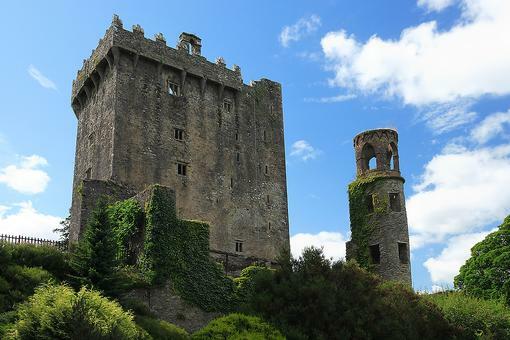 While the legend seems pretty impossible for foreigners to believe, the locals all say it the version of history they believe the most. 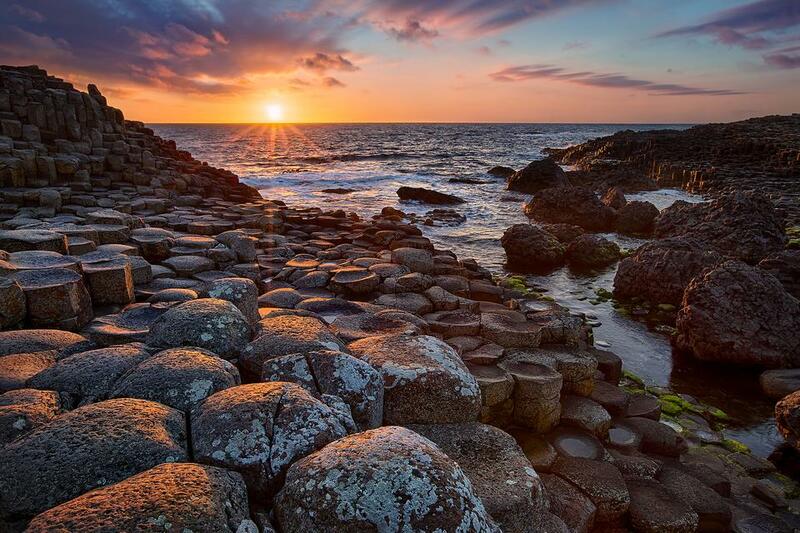 I say the legend makes the Giant’s Causeway even more spectacular, and who says a long time ago giants didn’t roam the earth throwing perfect hexagon tubes into the water to save their land from mean Scottish giants? Read more about the Giant's Causeway at SoOffWeGo. I have been there, and agree, I go with the legend!! This is WAY TOO COOL. Hard to believe places like this exist. 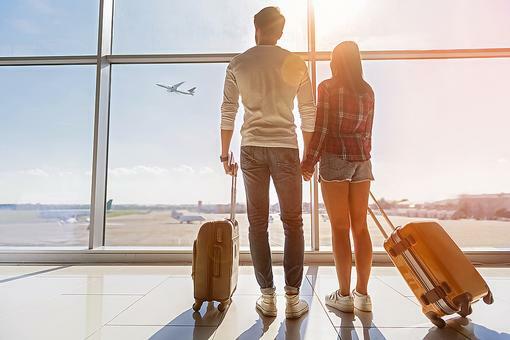 Thank you for sharing your journey with us, Sheri B Doyle . I agree with you and Lisa Mariscal - I'm going with the legend, too! Though the very best entire home water filter methods are NSF licensed, there are some units on the market which can be licensed to NSF requirements by a good impartial lab corresponding to Underwriters Laboratories. knowallthe.com These are wonderful filters additionally. 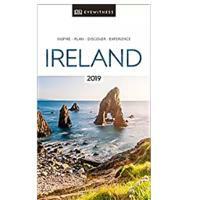 Northern Ireland Travel Destinations: Must-See Locations for "Game of Thrones" & "Titanic" Fans! 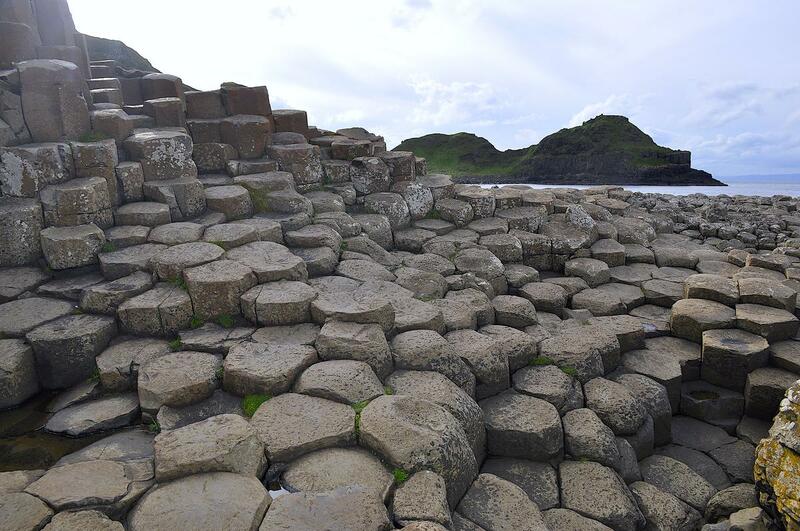 The Giant's Causeway in Northern Ireland: Do You Think the Formation Is Legend or Science?